Being a great basketball coach means knowing exactly what defensive play is needed to keep your opponents from scoring and what motion offense play works best to keep your team dominant in the seconds that count. 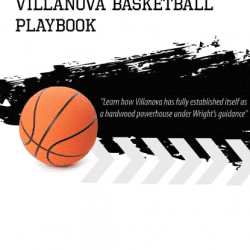 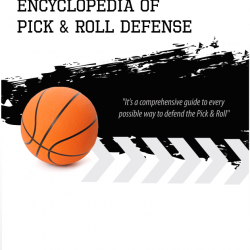 Keep scoring points on rival teams with the Virginia Blocker Mover Offense Playbook and the Basketball Offenses Encyclopedia. Keeping opponents off balance, reading the court, and preparing for the shot are all key elements in a basketball offense playbook. 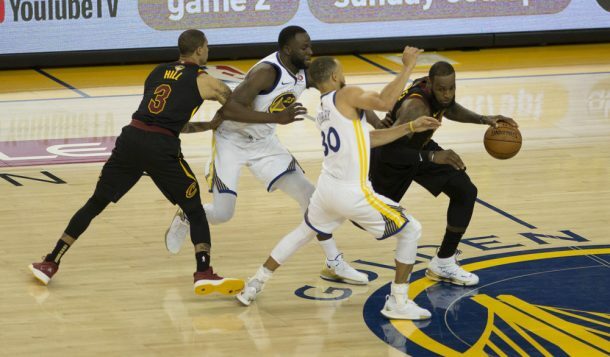 Just as important, however, is making sure your team keeps their head in the game even when they don’t have the ball. The Michigan State Defensive Playbook: The Complete Guide to a Final Four Defense is a great basketball defense playbook to maintain the lead you established early in the game.